It's our 100th episode! 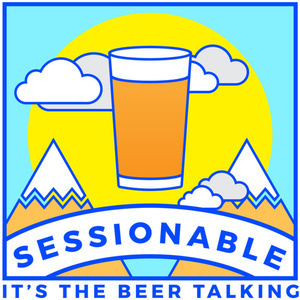 We drink loads of beer and reflect on the past five years of the podcast and how the beer industry has evolved. Liam: What Makes This Song Great?